Degree in computing related discipline preferred. 3+ years of experience working Android. Unit testing experience and ability to provide good code coverage. 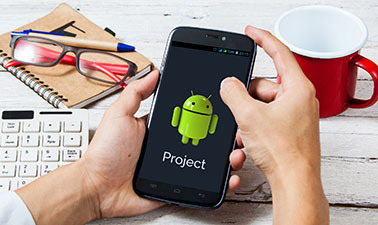 Experience developing native Android apps with Android SDK. Strong knowledge of Java. Experience with RESTful web services. Amazon Cloud services (SQS, S3, etc. ).